Edward II was King of England from 1307 until he was deposed in January 1327. The fourth son of Edward I, Edward became the heir apparent to the throne following the death of his older brother Alphonso. Beginning in 1300, Edward accompanied his father on campaigns to pacify Scotland, and in 1306 he was knighted in a grand ceremony at Westminster Abbey. 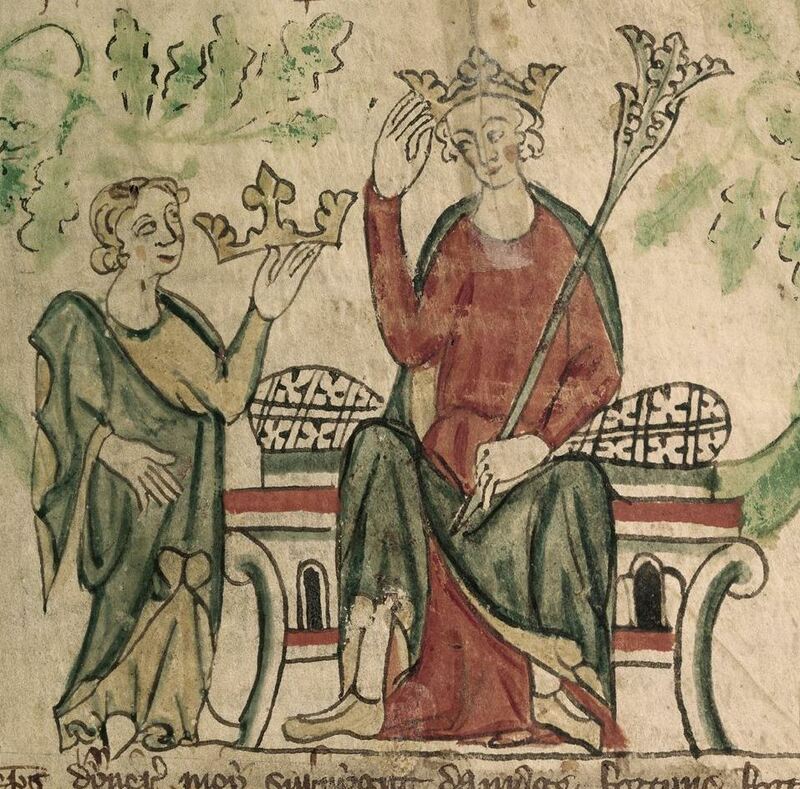 Edward succeeded to the throne in 1307, following his father's death. Edward had a close and controversial relationship with Piers Gaveston, who had joined his household in 1300. The precise nature of Edward and Gaveston's relationship is uncertain; they may have been friends, lovers or sworn brothers. Gaveston's arrogance and power as Edward's favourite provoked discontent both among the barons and the French royal family, and Edward was forced to exile him. On Gaveston's return, the barons pressured the King into agreeing to wide-ranging reforms called the Ordinances of 1311. The newly empowered barons banished Gaveston, to which Edward responded by revoking the reforms and recalling his favourite. Led by Edward's cousin, the Earl of Lancaster, a group of the barons seized and executed Gaveston in 1312, beginning several years of armed confrontation. Opposition to the regime grew, and when Isabella was sent to France to negotiate a peace treaty in 1325, she turned against Edward and refused to return. Isabella allied herself with the exiled Roger Mortimer, and invaded England with a small army in 1326. Edward's regime collapsed and he fled into Wales, where he was captured in November. Edward was forced to relinquish his crown in January 1327 in favour of his fourteen-year-old son, Edward III, and he died in Berkeley Castle on 21 September, probably murdered on the orders of the new regime.